This wine is handcrafted with fruit from one of our small partner vineyards in the Carneros, Sonoma County. Explore the many expressive layers of this Unoaked Chardonnay, from smooth tropical notes to elegant minerality, and a bright citrus finish. 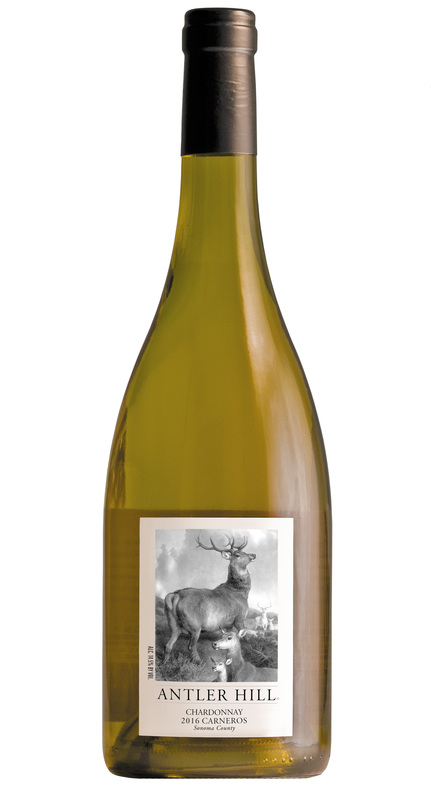 This wine is handcrafted with fruit from one of our small partner vineyards in the Russian River Valley. 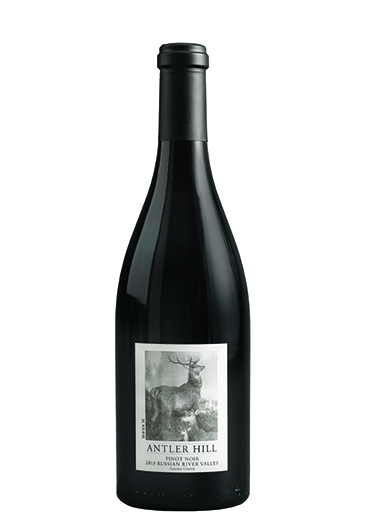 Richly layered aromas mingle with lush dark fruit flavors , concentrated tannins, and a long finish in this elegant Pinot Noir. Enjoy now with excellent aging potential for future enjoyment. 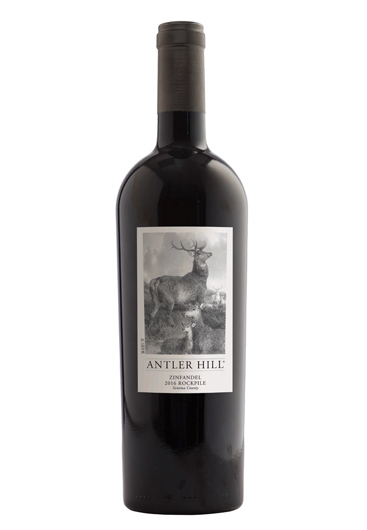 This full-bodied Cabernet Sauvignon will engage you with complex aromas, layers of bold fruit, and a lingering finish. Perfect now, with excellent aging potential.